Celebrating his twentieth anniversary as a comedian living and performing in the UK, Reginald D Hunter sets out on a forty date tour of the UK and Ireland in 2019 with his highly anticipated new show. Reginald’s searingly honest material has garnered him a popular fan base that spans the generations. 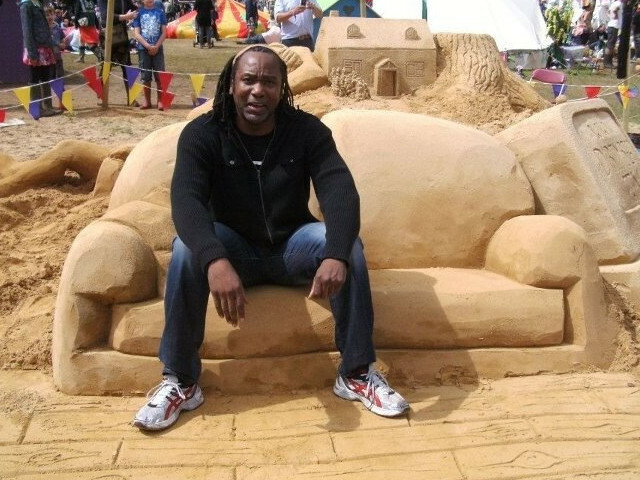 His appearances on television have included Have I Got News For You, 8 Out Of 10 Cats Does Countdown and the hugely popular BBC2 series Reginald D Hunter’s Songs Of The South and its equally successful follow up Reginald D Hunter’s Songs Of The Border, both of which documented the growth of American popular song.